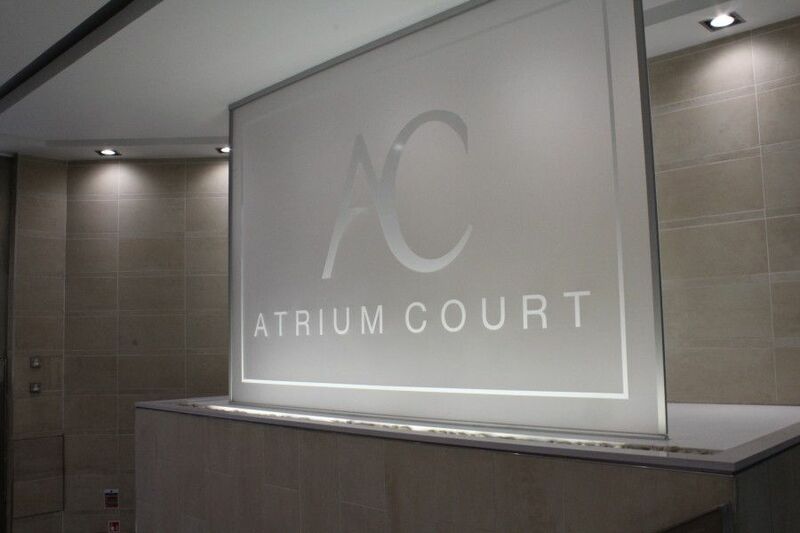 Akp were thrilled to be appointed to refurbish the 2nd floor of Atrium Court, a grade A sandstone office block in Glasgow City Centre. 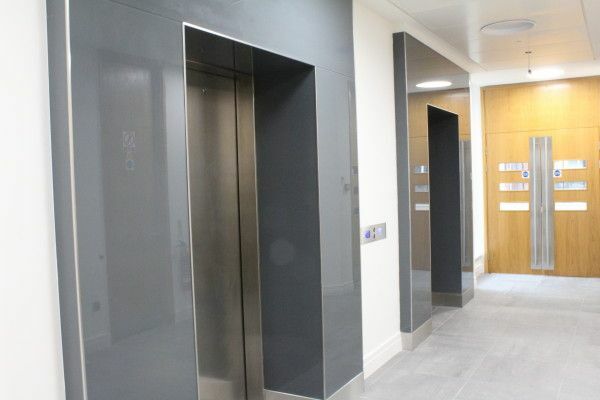 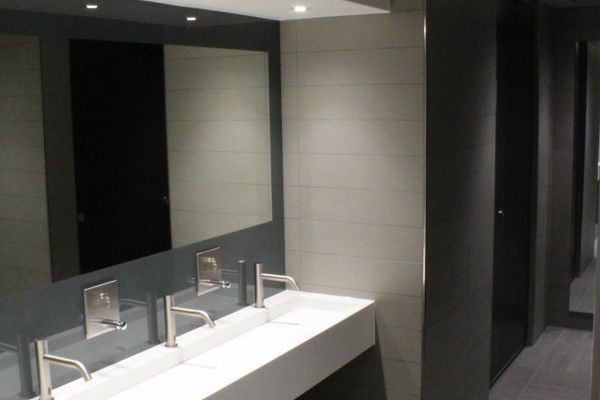 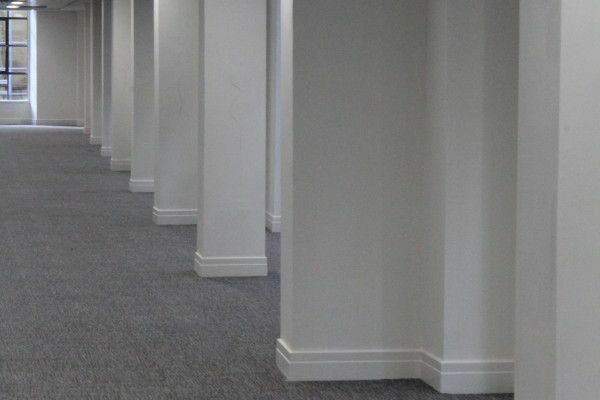 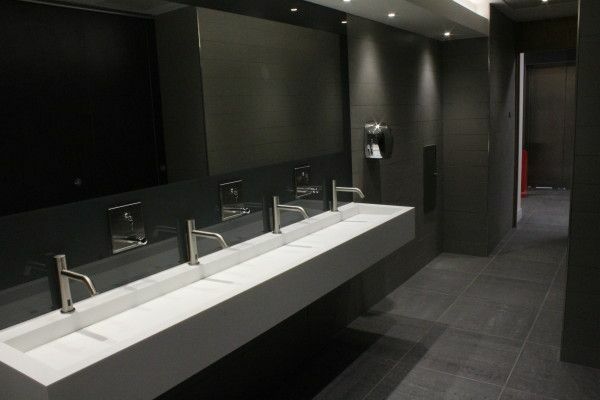 The refurbishment consisted of strip out of the vacant open plan second floor accommodation, lift lobby and WC’s (also on second floor) and the subsequent refurbishment, including all of the primary services. We were also requested to add shower facilities to basement within this busy office building. 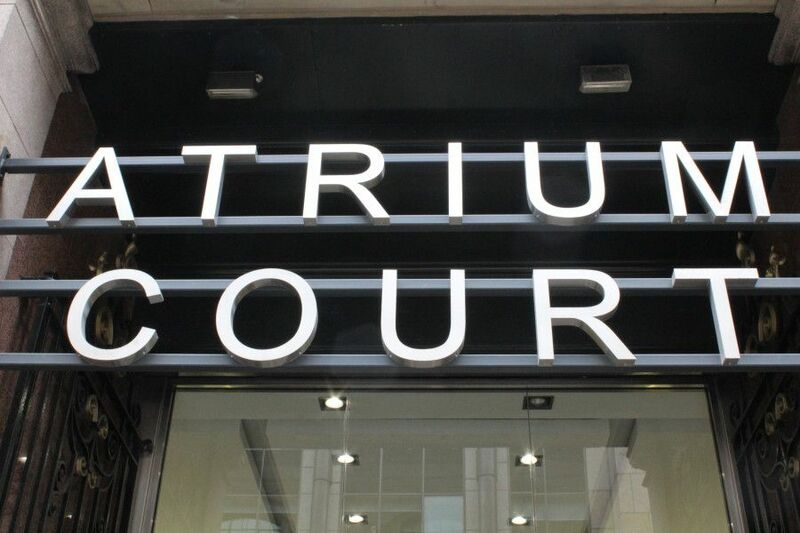 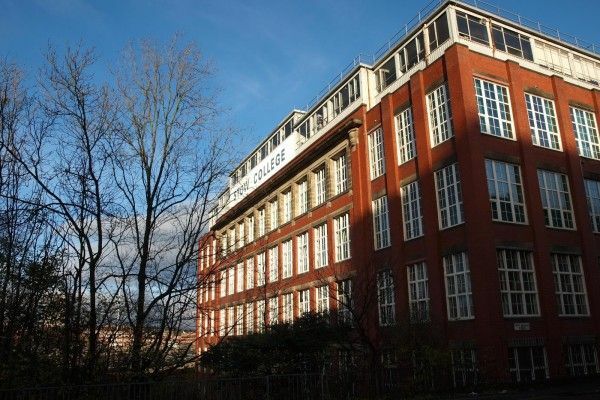 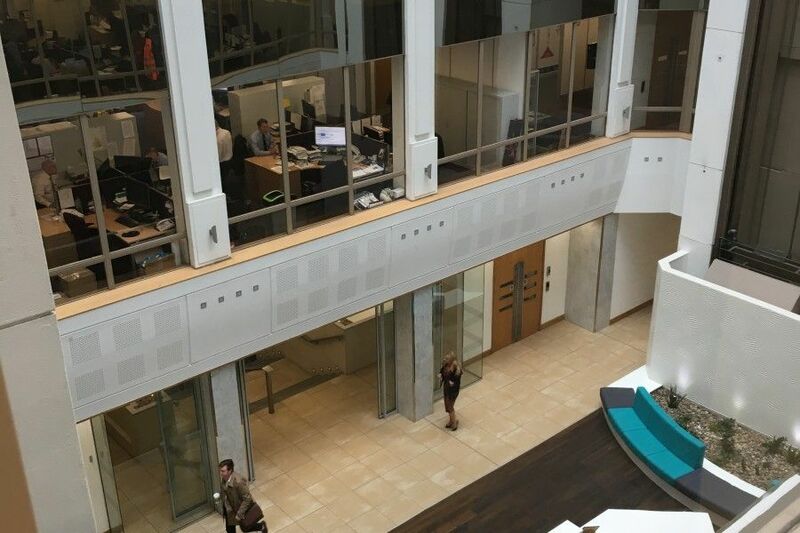 We were working on the 2nd floor of the building whilst all the remaining floors remained occupied, with one tenant having a 24-hour call out service, we therefore had continual liaison with the building occupiers and this was a crucial part of our public relations. 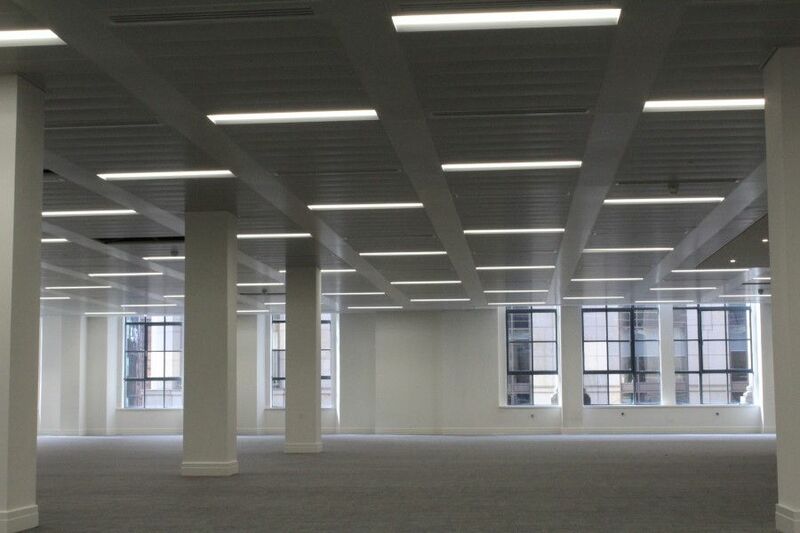 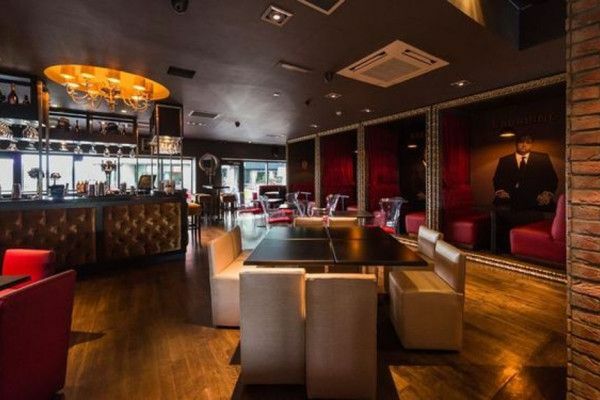 Works involved full new M&E installations, new suspended ceilings and finishes. 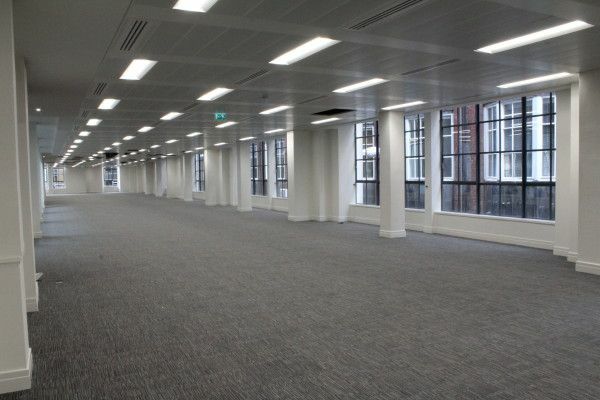 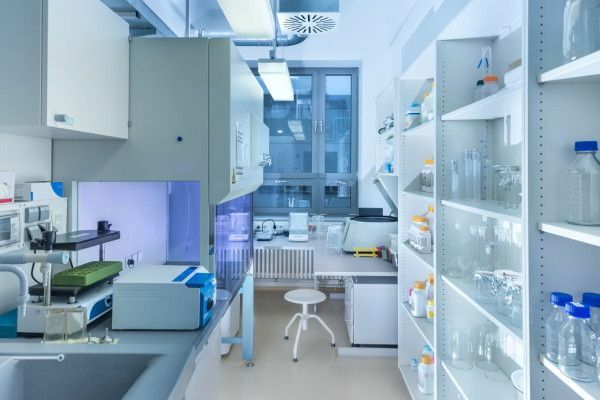 The project was completed with minimal disruption to building users and provided 45,000 sq ft of new open plan space for re-letting by our client.